K9 Country Lodge is unlike any other Boarding Facility. An incredible amount of heart and passion goes into caring for the dogs that stay with us. Our lives are dedicated to dogs, whether they are our own, our customer’s or the dogs we rescue. With more than 25 years experience, you can rest assured your pets will receive the best care while you are away. Brent Arstall is the Owner and Operator of this facility and has been for more than 20 years. Throughout his many years running this boarding facility, he has built long-lasting relationship with his customers, who trust him whole-heartedly with the care of their beloved family members. 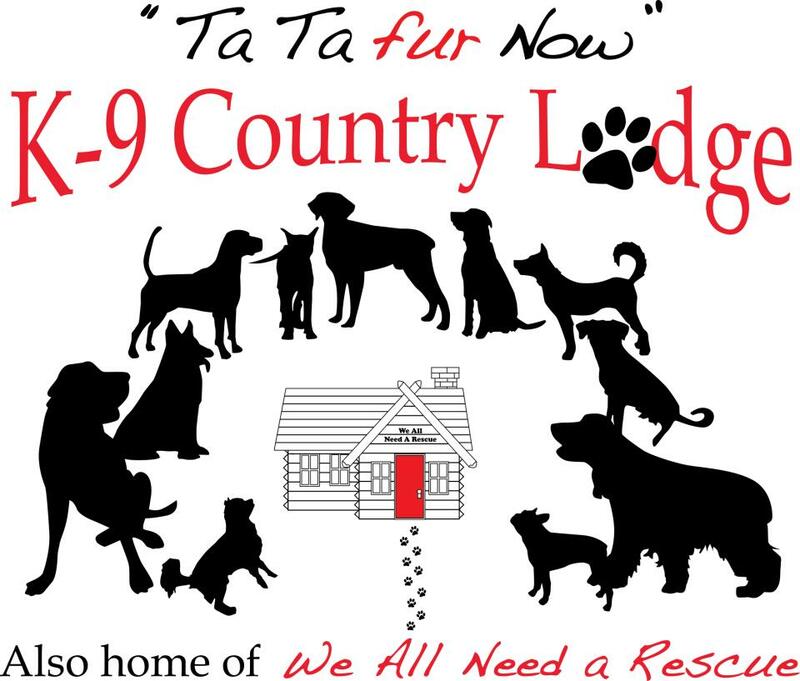 K9 Country Lodge is also unique in that it is home to We All Need a Rescue (WANAR) K9 Rescue, which was founded in June 2012 by Brent Arstall. Aside from being a boarding facility, K9 Country Lodge is a safe haven for dogs rescued from Saskatchewan. These dogs come from unimaginable situations and are brought to our facility where they are cared for and receive medical attention, along with a brand new sense of hope. Our mission as a Boarding/Rescue facility is to provide each dog that comes through our doors, with the love and care they deserve, whether they have their own family to go home to or we are their family and this is their home. The boarding customers of K9 Country Lodge are essentially what funds WANAR K9 Rescue. We could not do what we do and save the dogs we have, without our customers. This boarding facility enables us to give these rescues a place to start over. All of our customers, new and old can feel comfort in knowing how dedicated we are to the care of our K9 friends. With our many years of experience, passion and undo love and attention, you can be sure that your dog will receive the best care while you’re away!